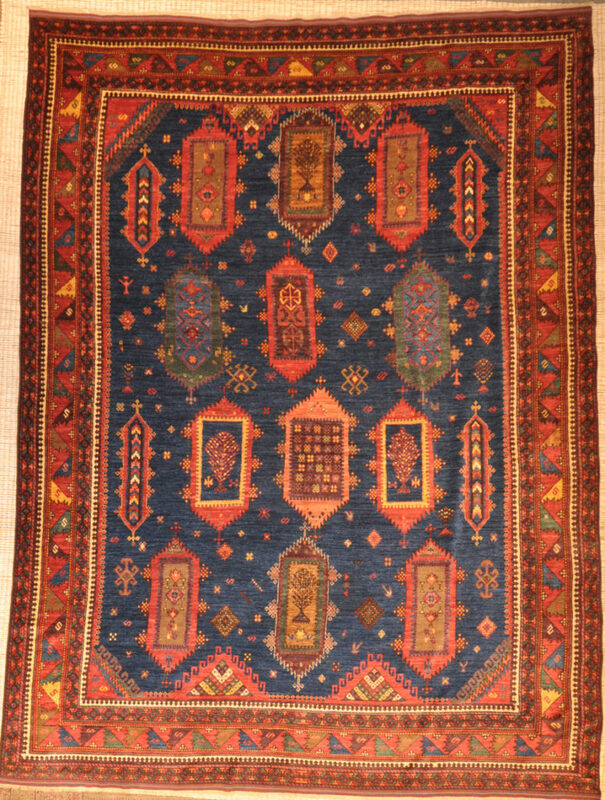 The History of The Finest Kazak Rugs was bounded by the rugged mountains and lush valleys of Armenia, Azerbaijan and Georgia. 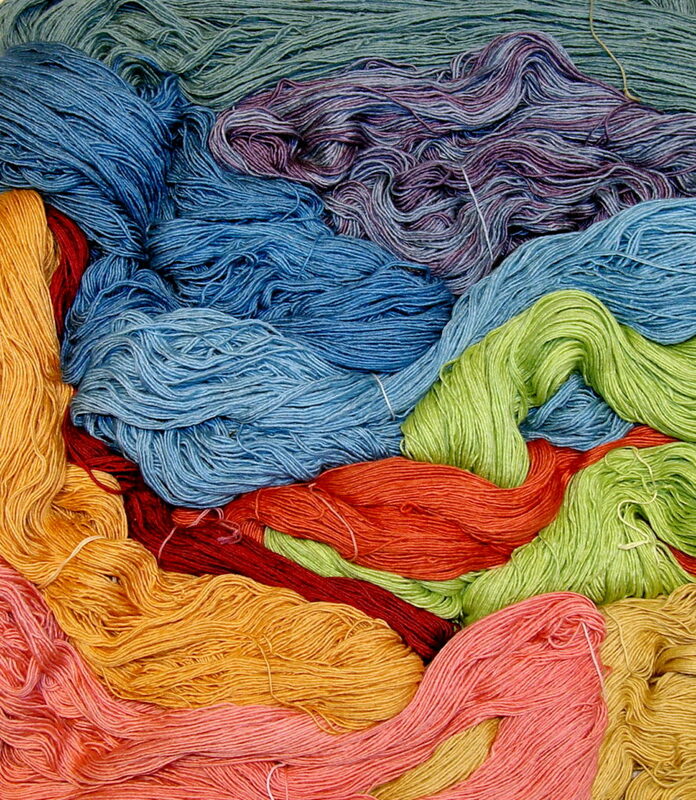 This cultural melting pot was populated by Armenian dyers and weavers, Azeri Turks, groups from the Northern Caucasus and minorities from the surrounding areas. The Kazak rugs of the Caucasus are distinctive and individual. 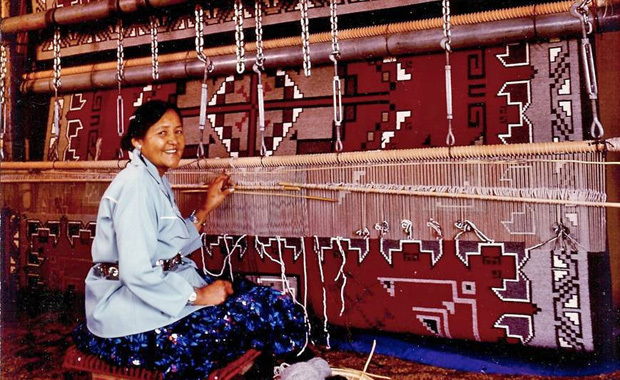 Iconic design traditions featured in regional rugs include Memling guls, geometric people and animals, symbolic motifs, dramatic medallions, crenelated fence borders, angular cloud-bands and graphic latch hook. These spectacular hand knotted, Oriental rugs each incorporate a distinctive piece of Kazak culture. 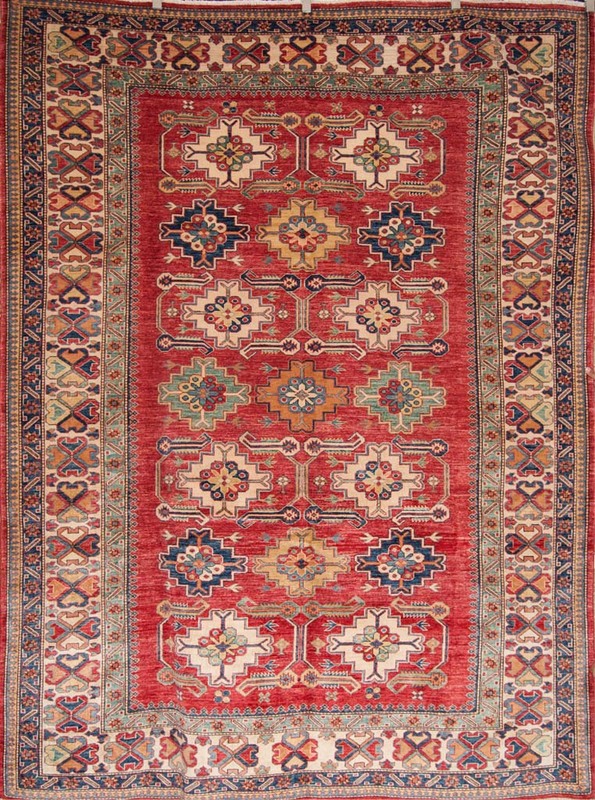 Antique Kazak carpets and rugs are filled with vivid colors and a rich assortment of deeply meaningful symbols that continue to delight collectors and traditional rug connoisseurs. The antique Kazak rugs, with their beautiful vegetable dyes and tribal patterns, are among the most prized and exciting Caucasian rugs. Famed for their rich colors, assertive, geometric drawing, and bold, large scale designs, they are sought after by collectors for their rugged authenticity, but they also make excellent accent rugs in a contemporary decorative setting. While Kazak rugs may have allover patterns, they are best known for their monumental and graphic medallion compositions, especially the Sevan and Karachopf types. When they are preserved with their original knots and thick pile, the beauty of the color and the lustrous quality of the wool really allows the powerful design of these charming rugs to shine through. Kazak rug weavers are faithful to color and design. The original designs were predominantly bold and typical with large geometrical motifs and figures upon abrash fields of magnificent green or red. The construction technique that was used ensured that the designs and colors were capable of withstanding more than half a century of wear and exposure. Scattered throughout the field are detached figures that included parti-colored squares, diamonds and circles, crosses, medallions and disproportionate representations of animals, birds, trees and human beings.